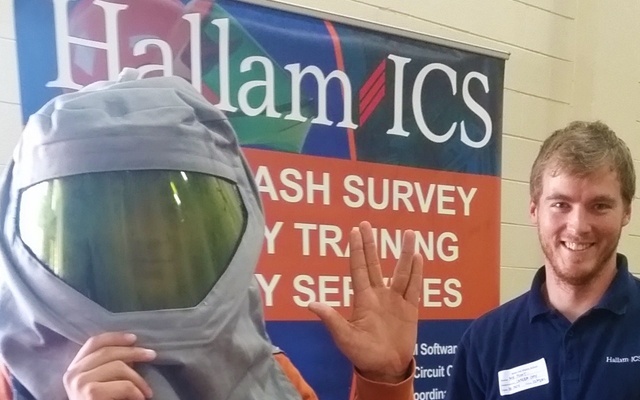 At Hallam-ICS, our teams love engineering and people. 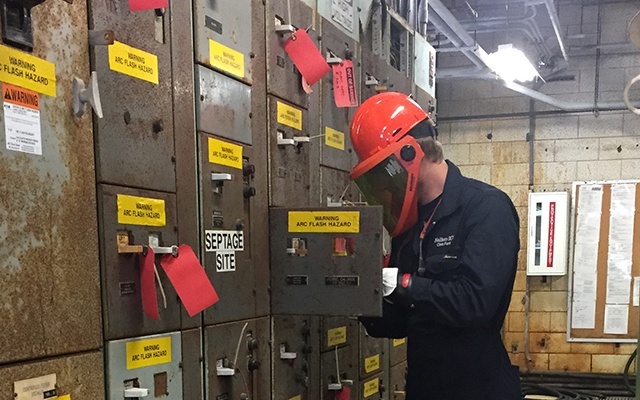 We’re passionate about conducting in-depth Arc Flash assessments of electrical systems so your people can work safely and return home to their families after each and every shift. We perform detailed Arc Flash assessments and implement cost-effective solutions for short-term and long-term arc flash mitigation. We create and evaluate comprehensive computer models of existing electrical systems and provide updated AutoCAD single lines for document control. Our certified electrical safety trainers help meet OSHA 29 CFR 1910 Subpart S and NFPA 70E requirements, and carry the burden of electrical safety in your facility so you can focus on having the best business output possible. With concern for the communities where we live and work, we give our teams the time and space to address all identifiable risks and work toward a safe solution – the risks associated with complacency are too great to ignore. 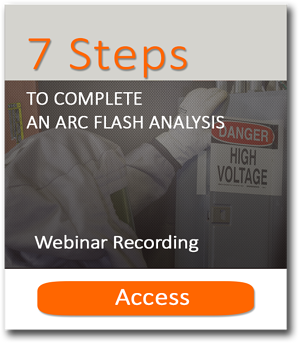 Learn in greater detail what it takes to complete an arc flash analysis, its importance and benefits for your facility. 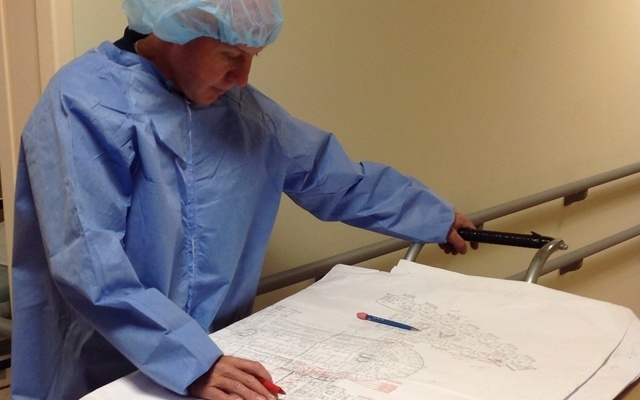 Augusta Health is among the finest community hospitals in America. Located in Fishersville VA, Augusta Health opened in 1994 to continue a tradition of personalized care with small-town hospitality that began more than 50 years ago with predecessor hospitals in Staunton and Waynesboro, Virginia. Today, their highly trained physicians and staff use state-of-the-art technology to provide superlative care with warmth and compassion. How to avoid OSHA safety and compliance risks? 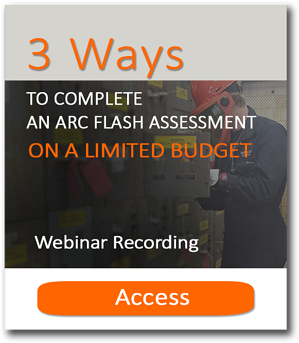 Do I need a PE to perform an arc flash study? How do arc flash detection relays work? 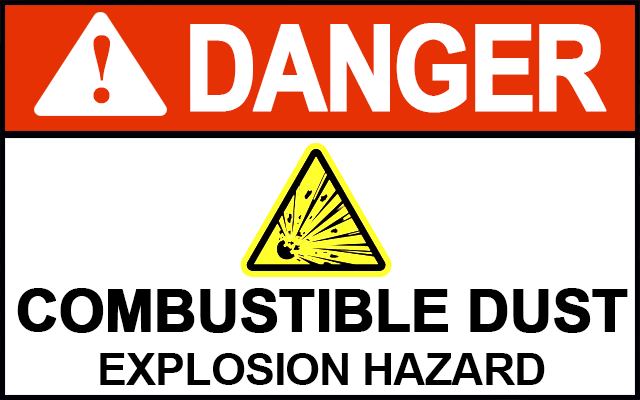 If your dust is combustible, you must address fire, flash fire, and explosion hazards to protect your personnel and facility. Enforceable by OSHA under the General Duty Clause, NFPA 652 provides the minimum general requirements necessary to manage these hazards. The primary requirement of NFPA 652 is to complete a Dust Hazard Analysis (DHA). This requirement applies retroactively to existing facilities and processes and must be completed by September 7, 2020. Please fill out this form and we'll get back to you right away!